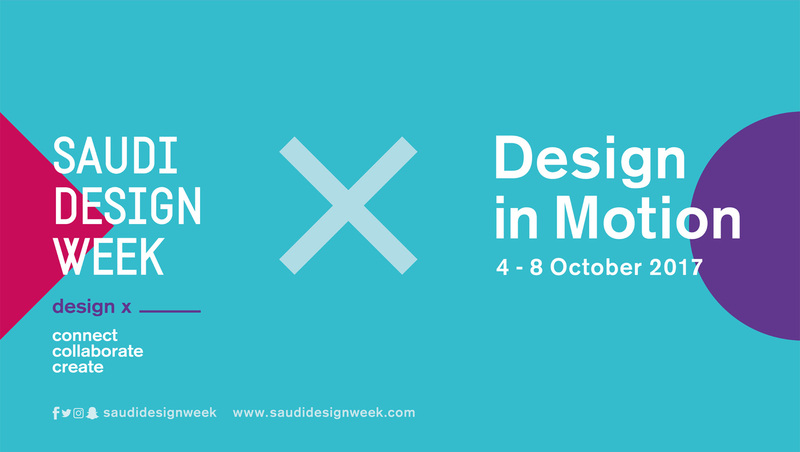 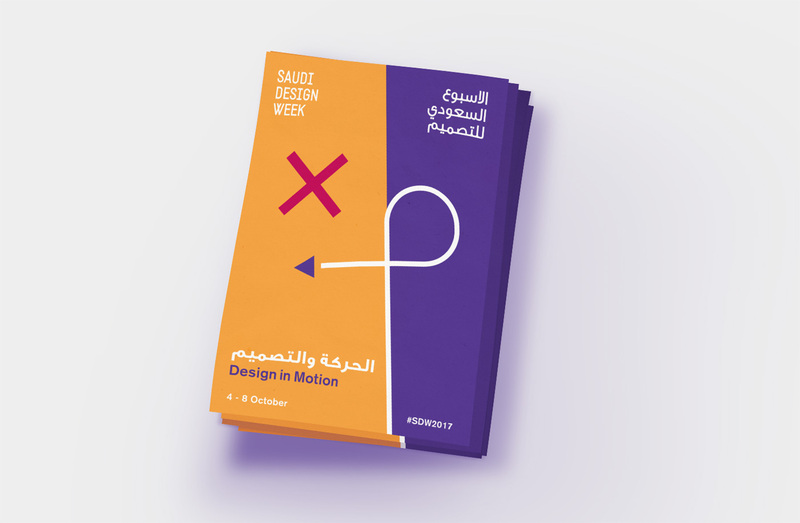 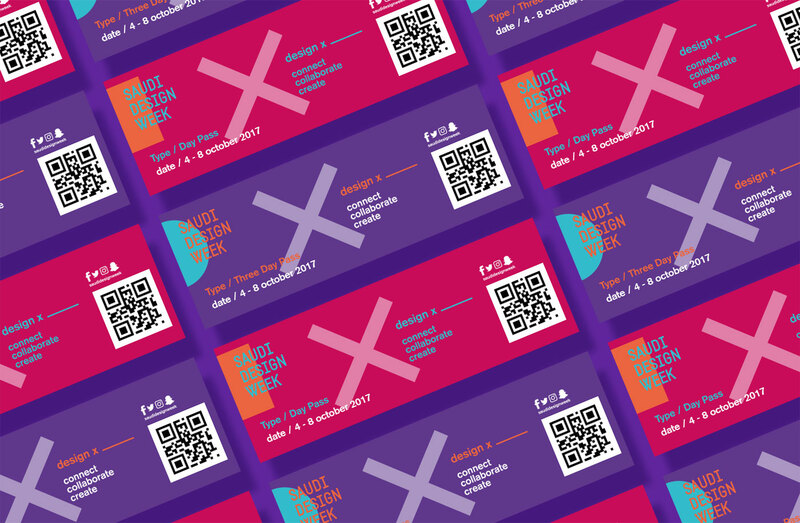 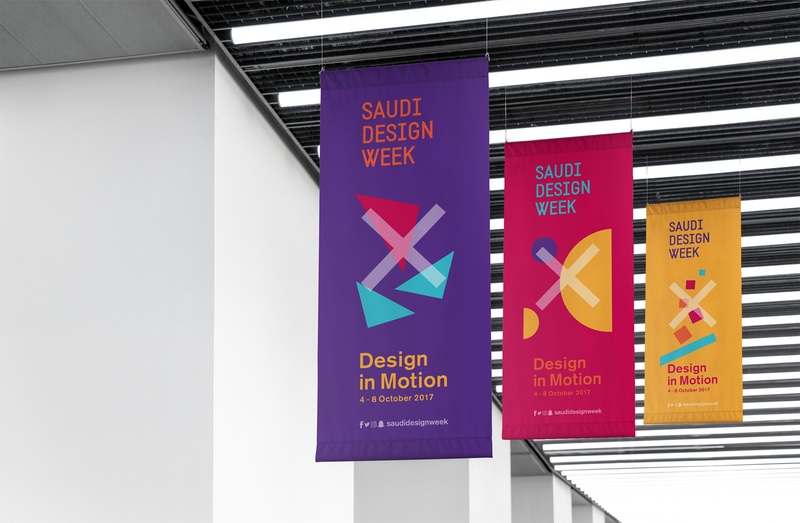 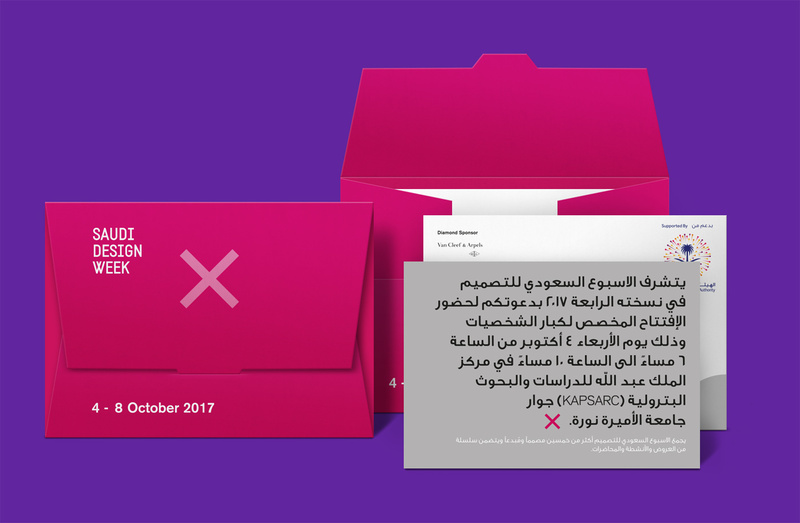 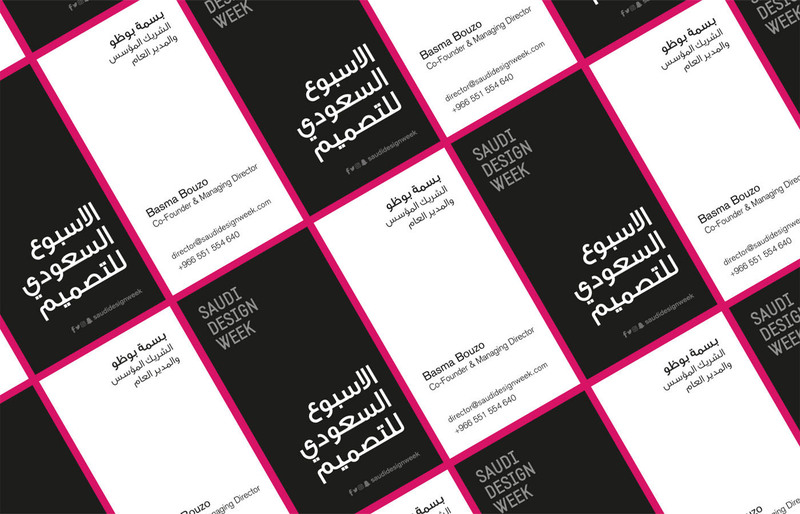 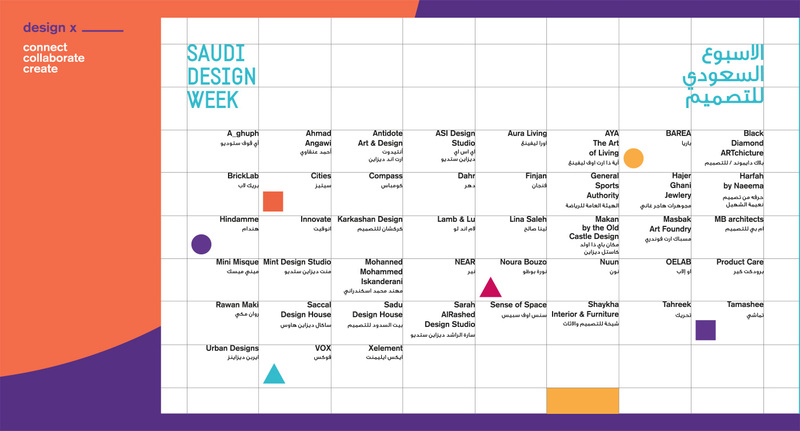 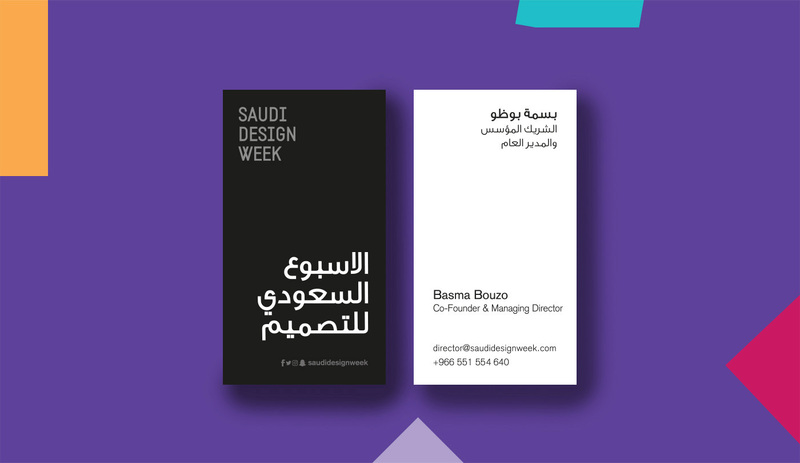 Saudi Design Week 2017 (SDW 2017) was a special project for the team at Quby. 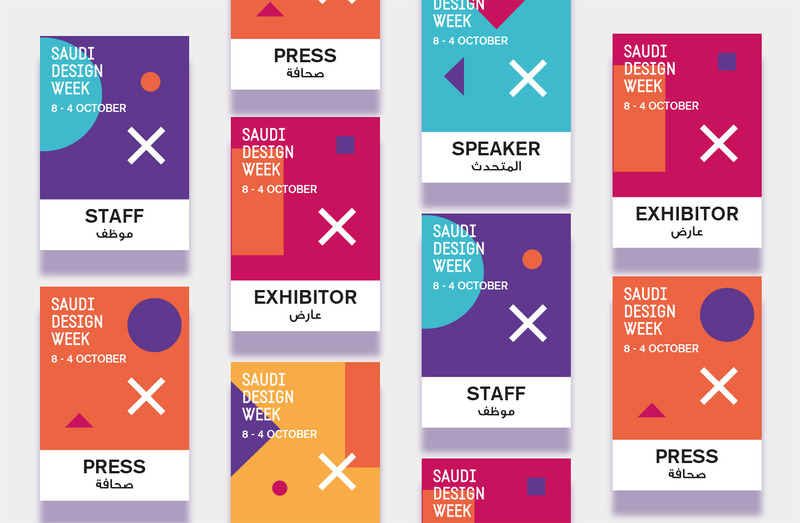 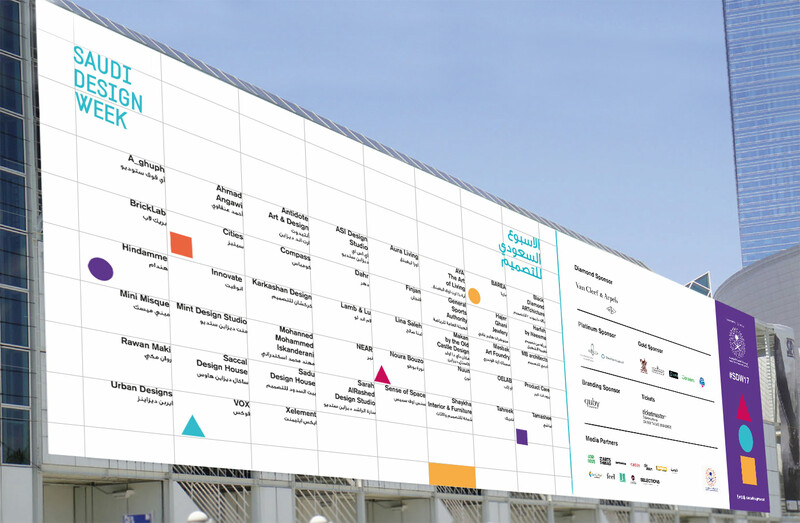 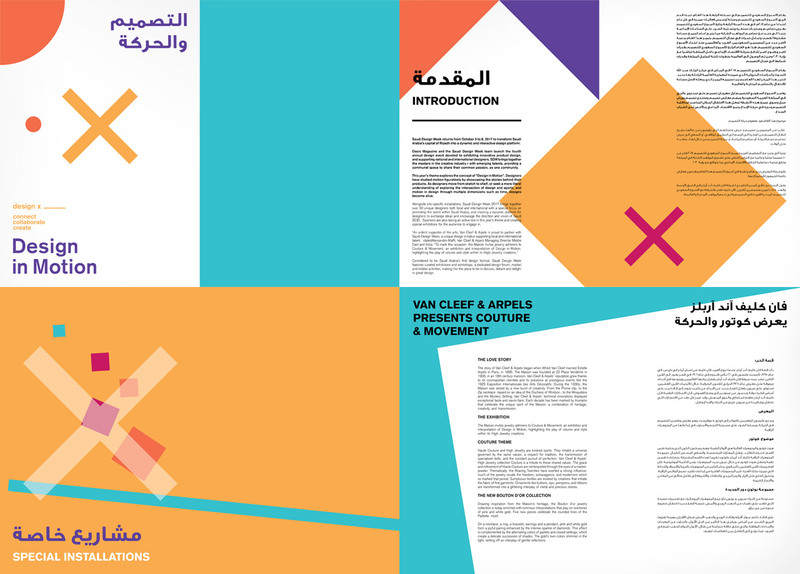 Creating a brand of international caliber for the event that was vibrant, energetic and appealing to the art and design scene, both in Saudi and throughout the region, was the driving force. 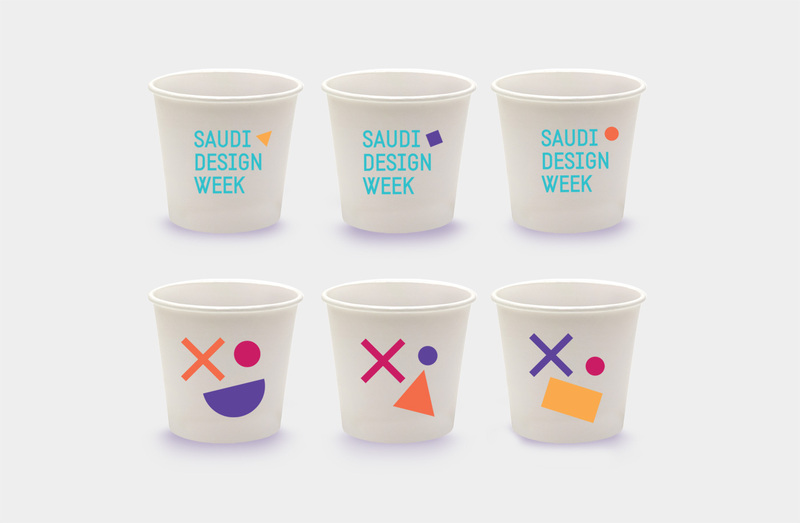 Partaking in a movement that encourages Saudi youth to pursue their dreams and express themselves through various modes is innovative, and Quby was enthusiastic to take part in groundbreaking history. 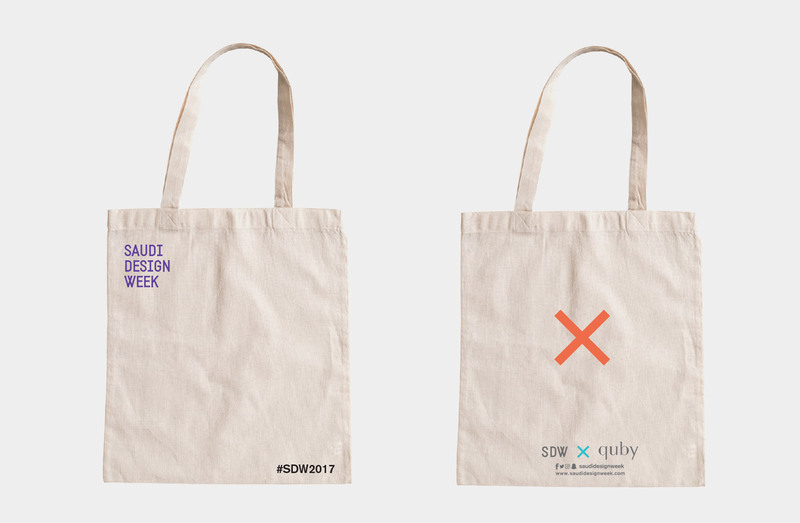 Inspiration for the SDW 2017 was about moving forward but remembering our roots. 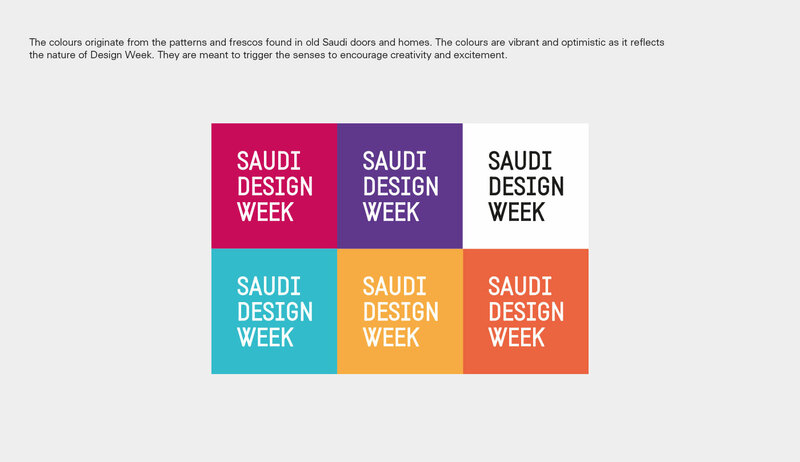 Old fresco doors in Saudi, painted by a community with intricate colors, patterns and designs stimulated the brand design. 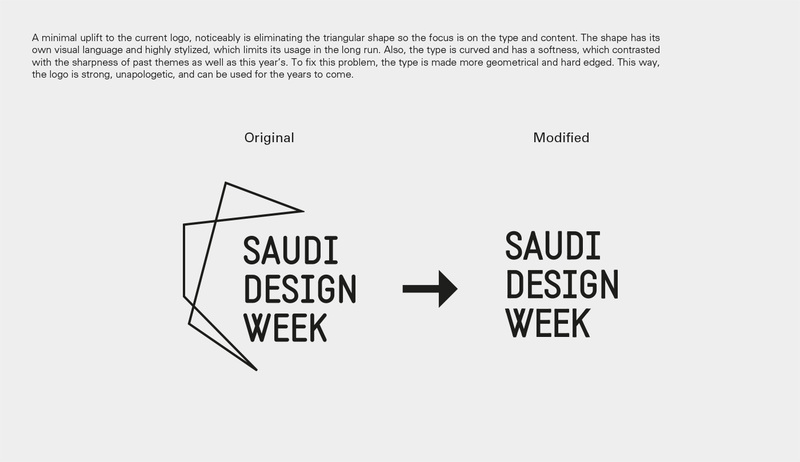 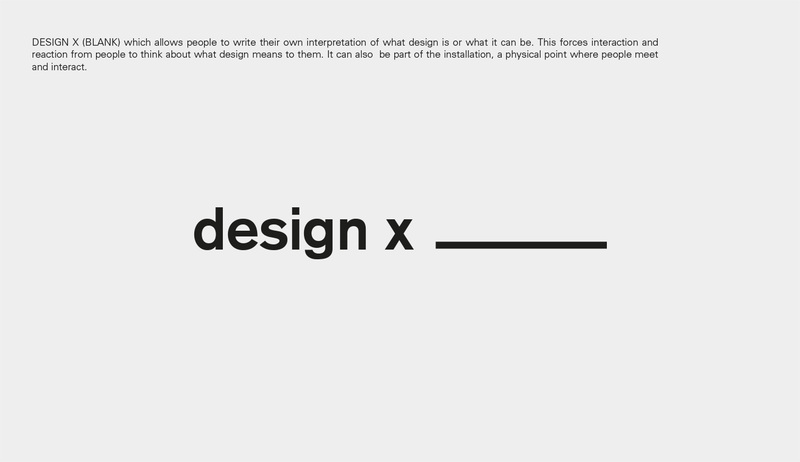 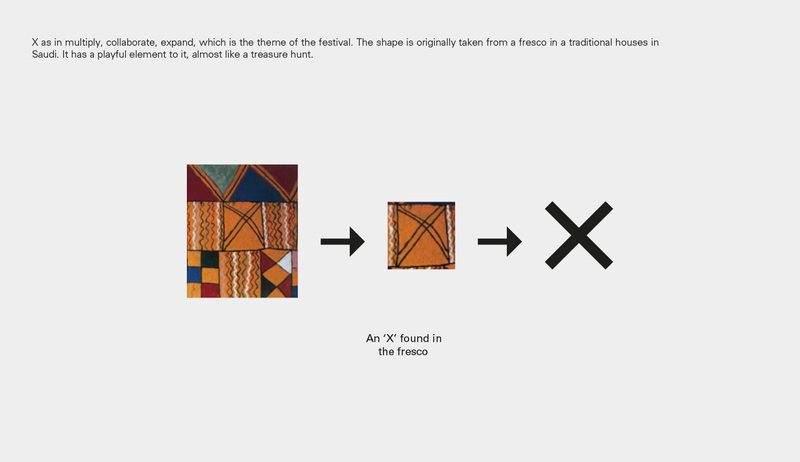 Choosing a typeface that was modern and adaptable, while uplifting the previous logo to make it applicable and sustainable for future use was fundamental in the branding creative process. 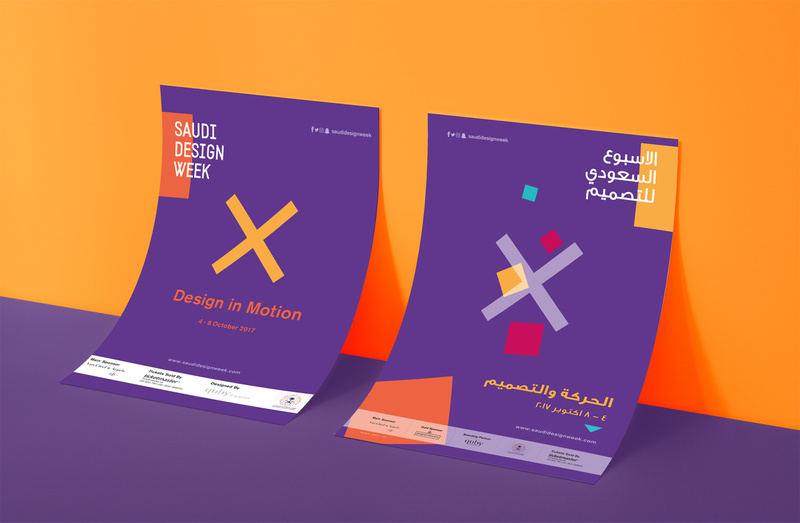 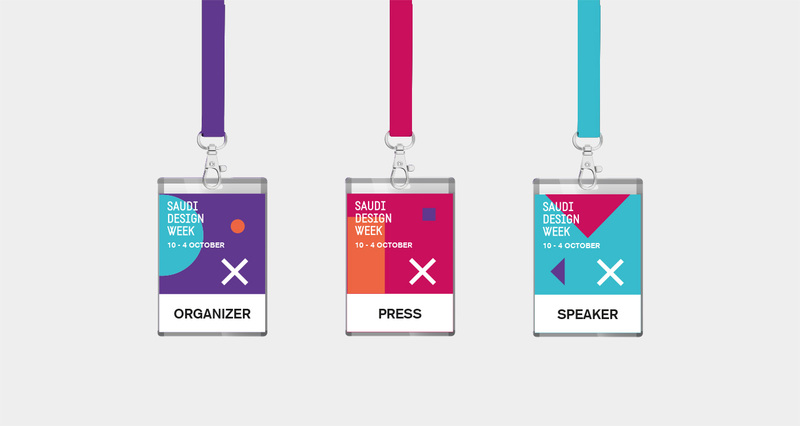 The event, the brand, the concept of SDW 2017 was to appeal to an emerging and growing niche in Saudi Arabia and the GCC of young and talented artists. 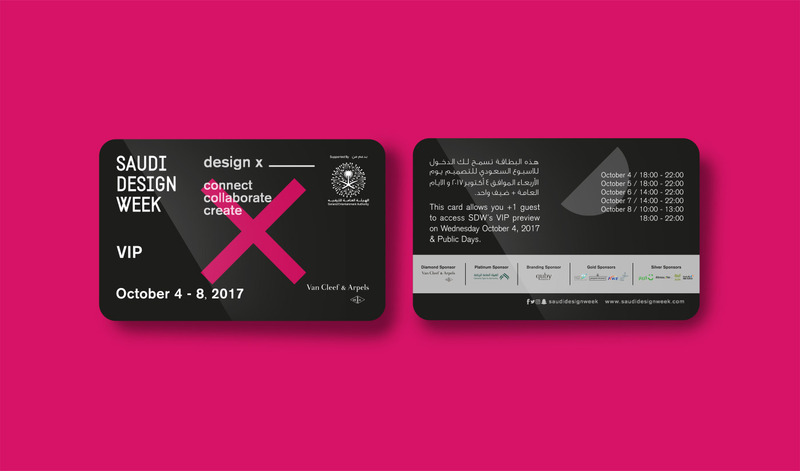 Whether its brand development, product procurement, or interactive social media strategies you're looking for, we can help with it all! 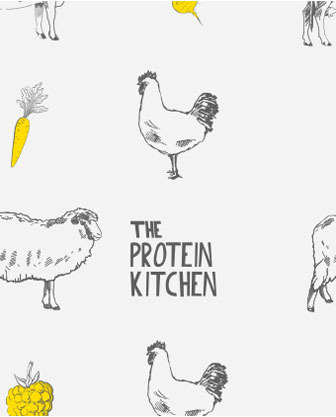 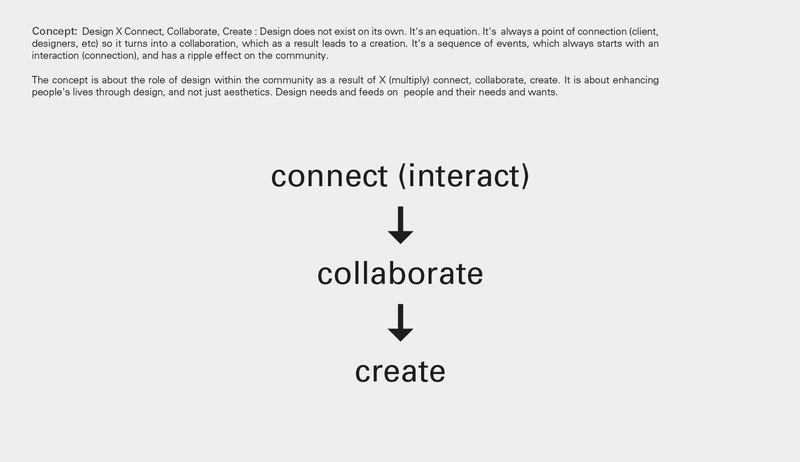 All our design solutions are tailored to your particular needs so stop over for a think and a coffee, or if you are far away drop us a line and we're sure to get back!